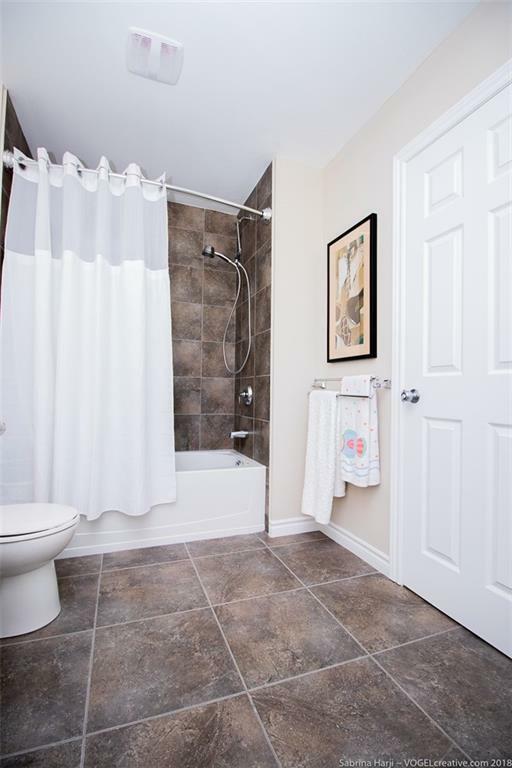 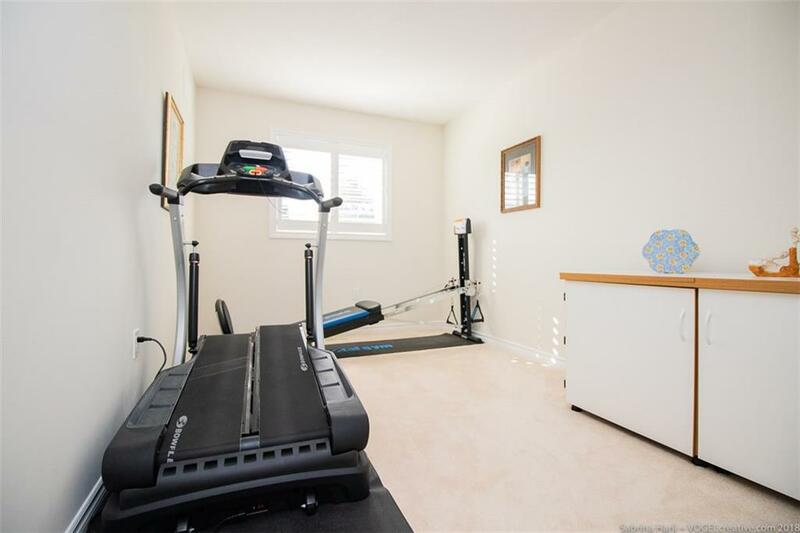 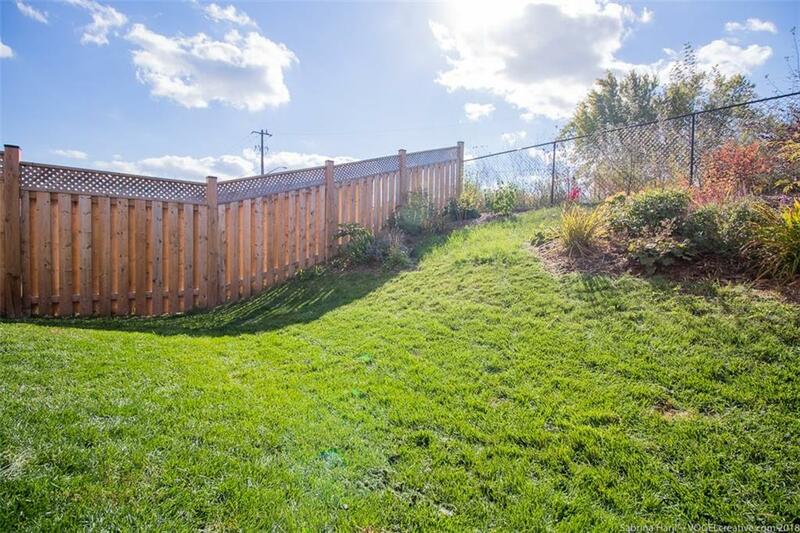 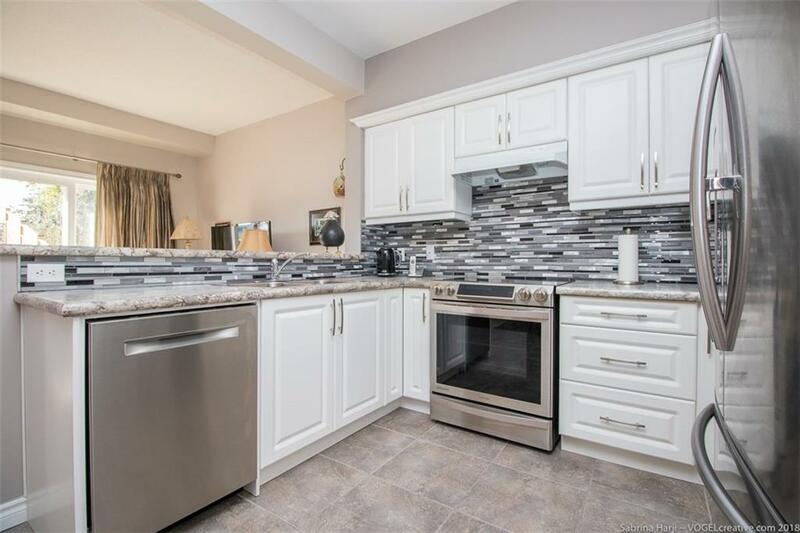 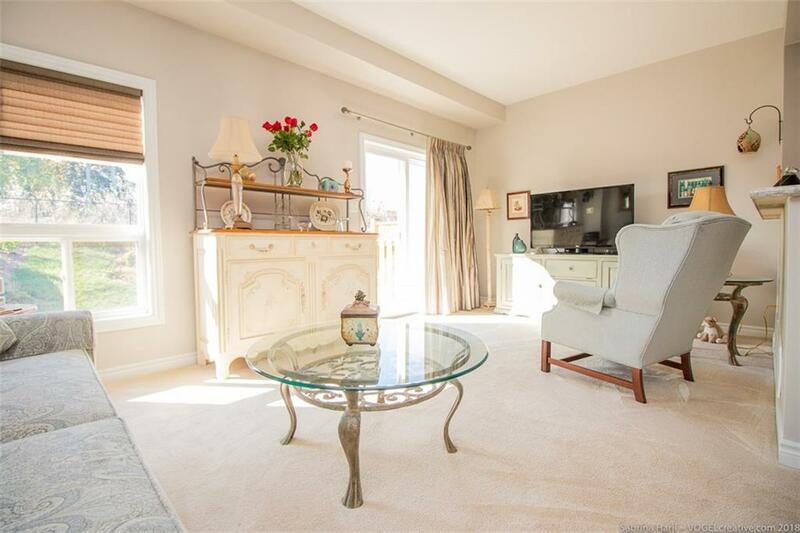 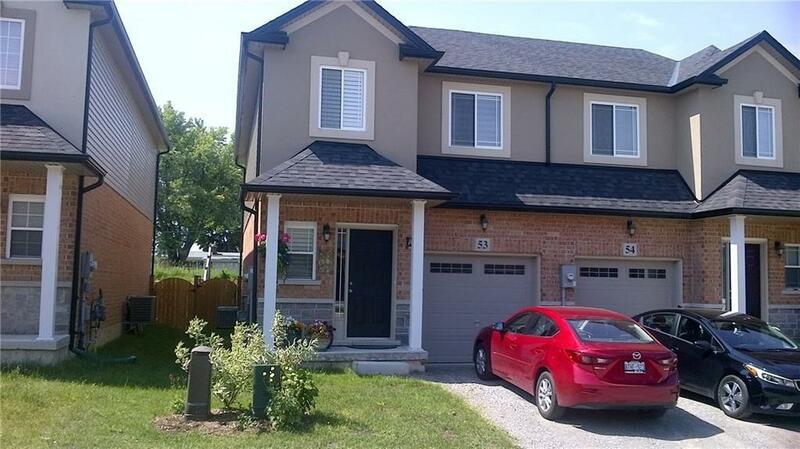 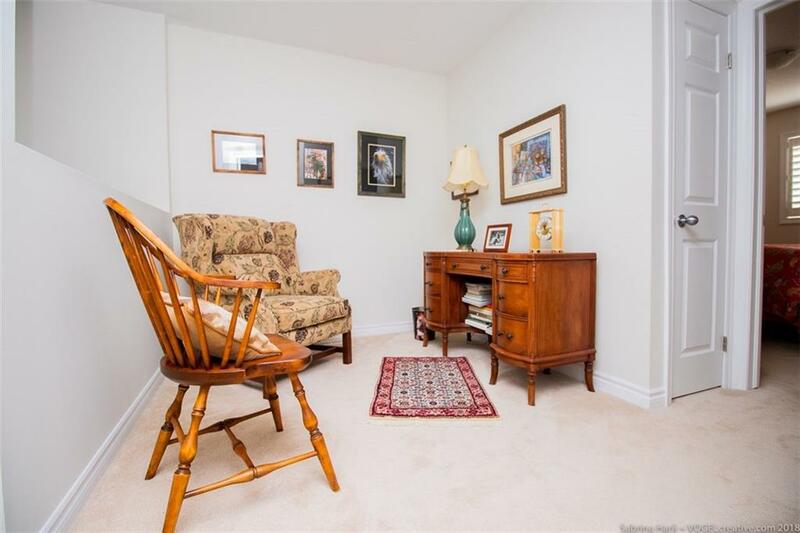 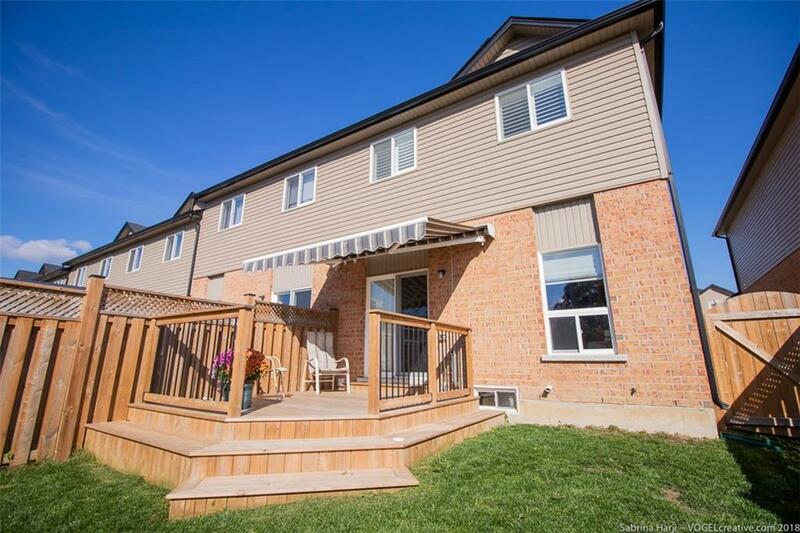 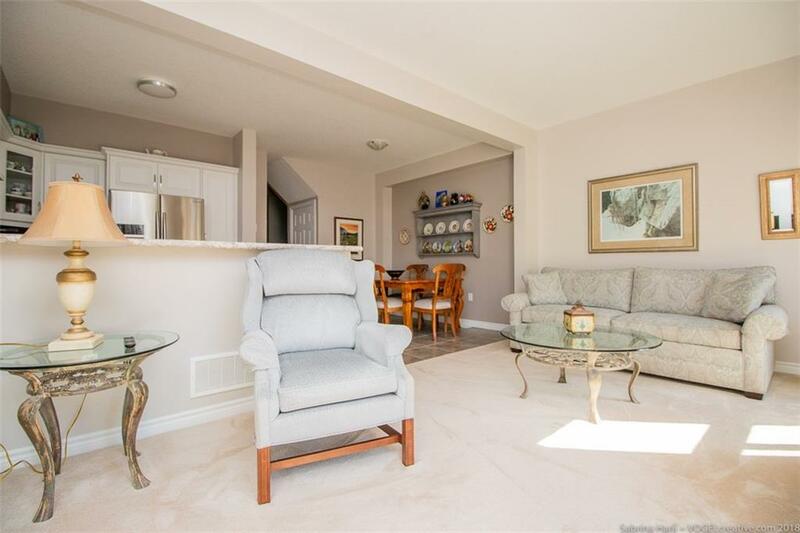 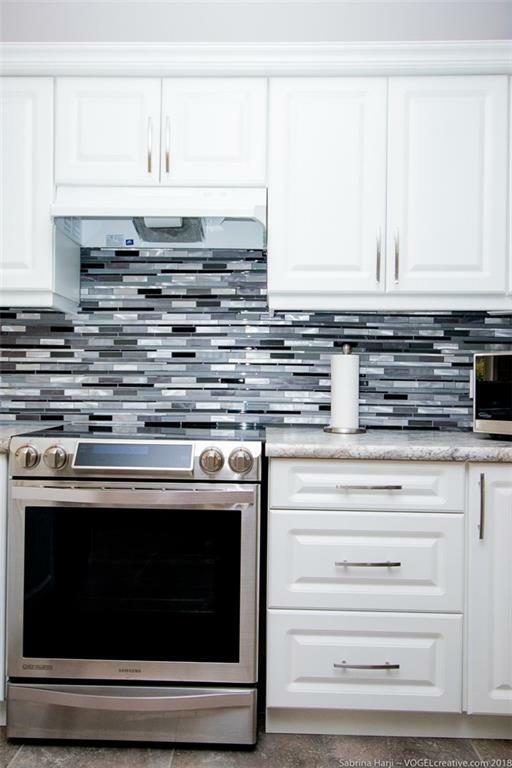 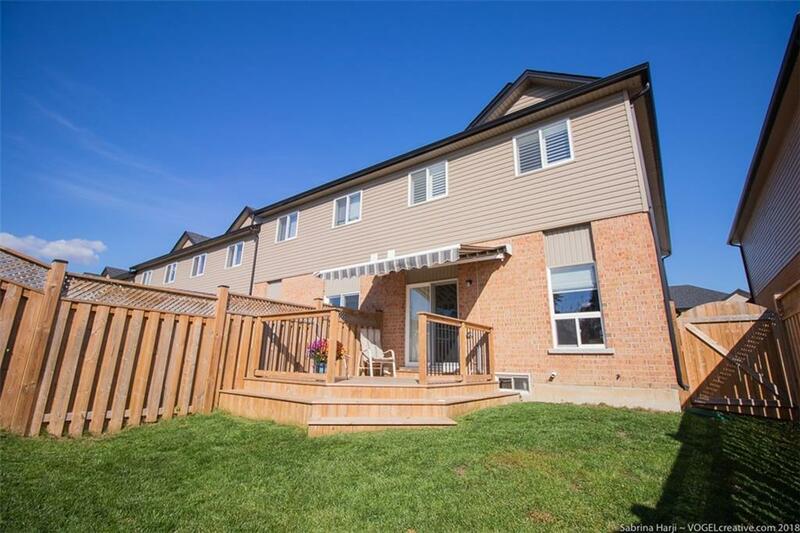 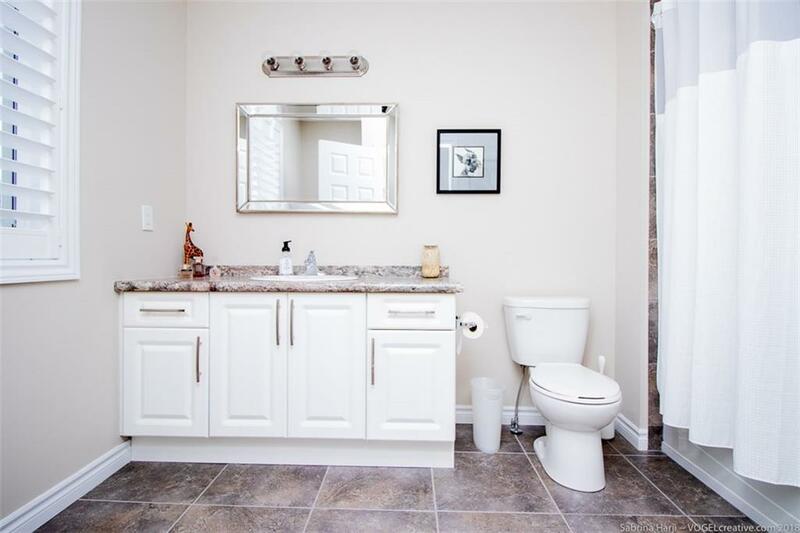 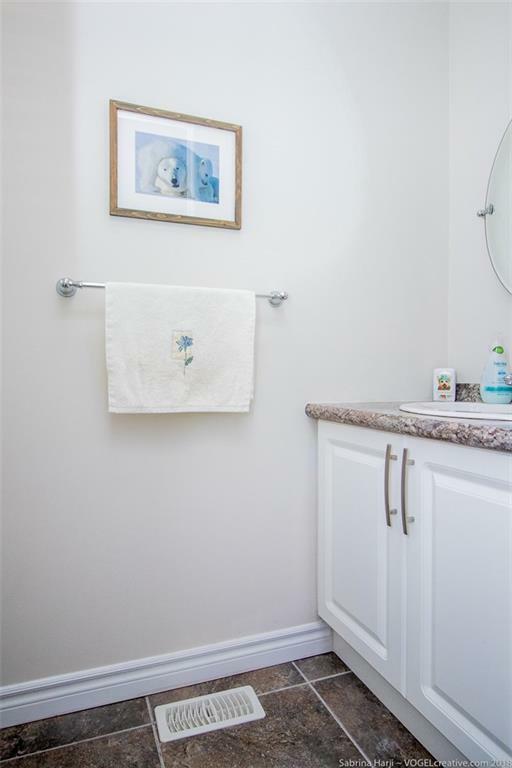 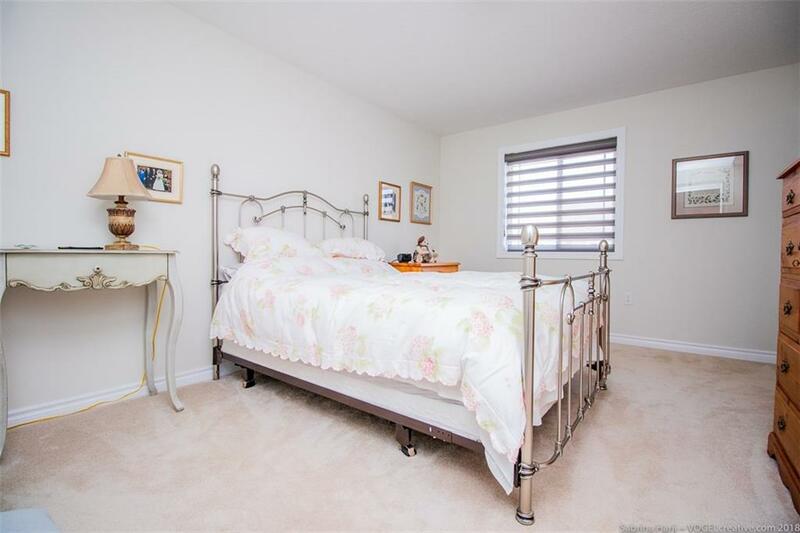 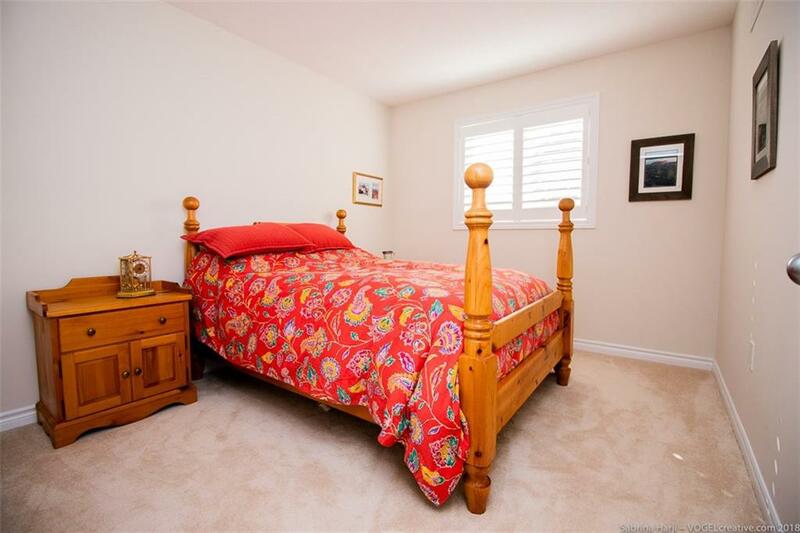 This light filled, 4 year new end-unit townhome is located in the family friendly neighbourhood of Mount Hope, close to all amenities. 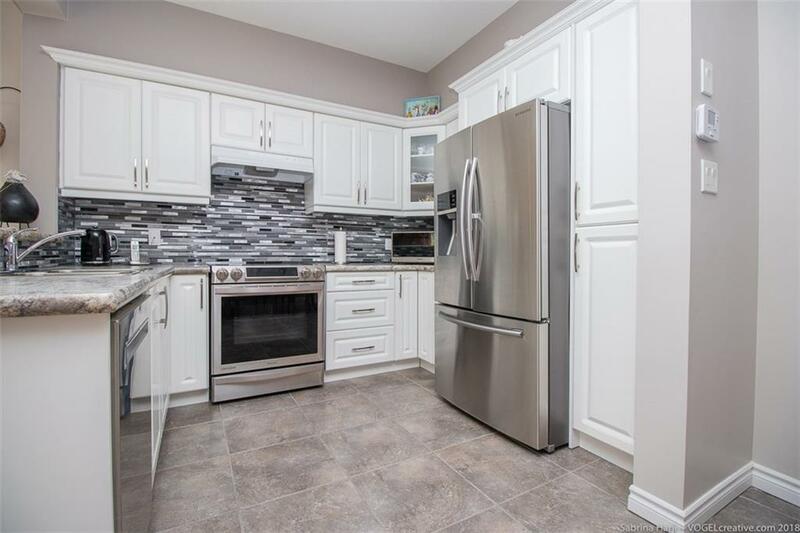 The open concept design features a bright kitchen including pantry, glass tiled backsplash and under cabinet lighting, with top of the line stainless steel appliances and large porcelain floor tiles. 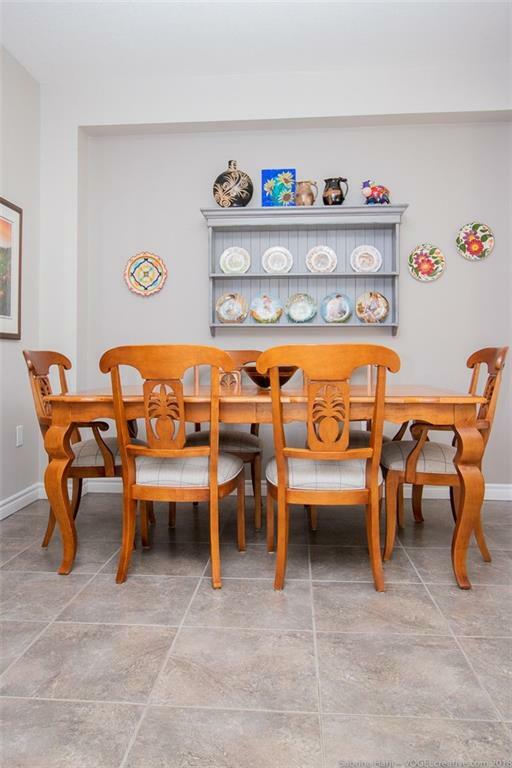 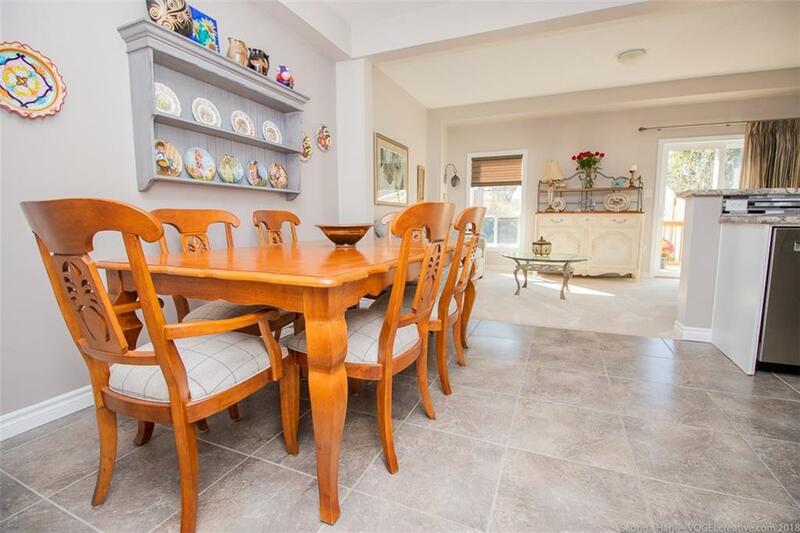 It is open to the generous living and dining rooms for seamless entertaining! 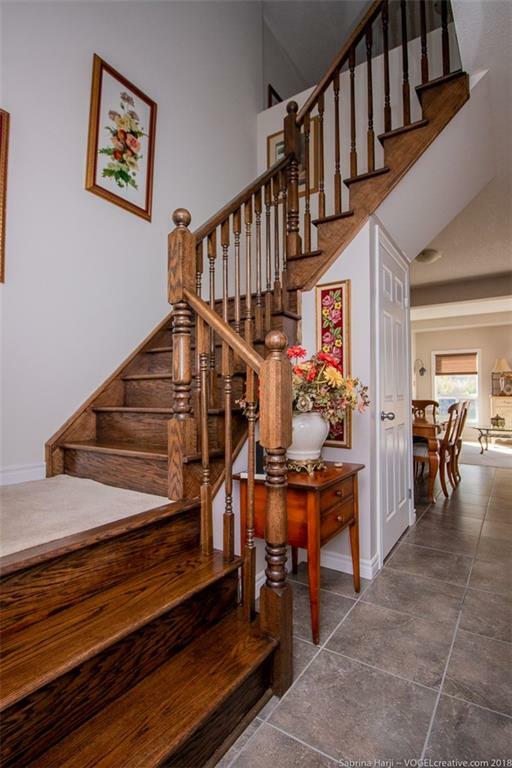 The solid Oak staircase leads to a large master suite with a 4 piece ensuite, and a bonus cozy reading nook or office space, 2 generous bedrooms and a full bathroom complete this level. 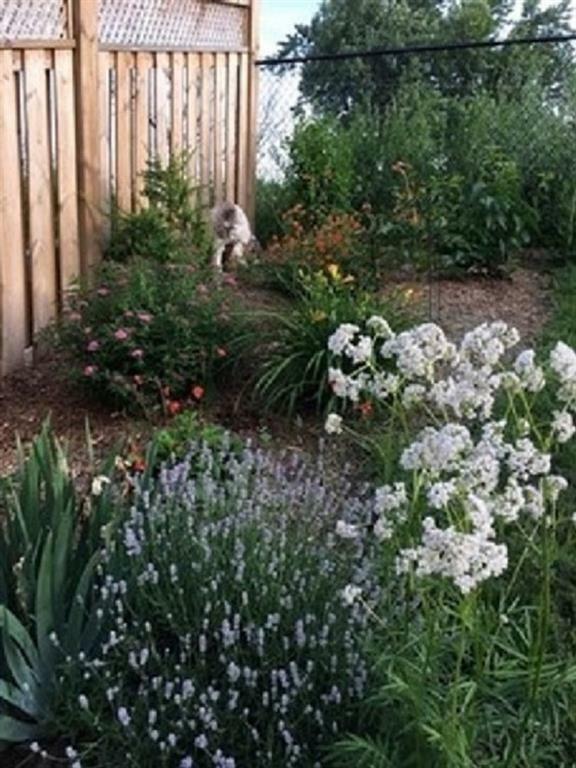 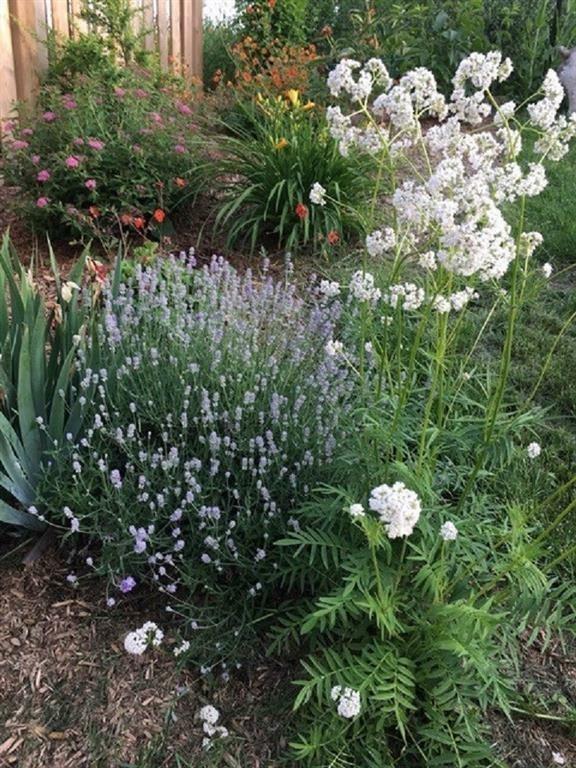 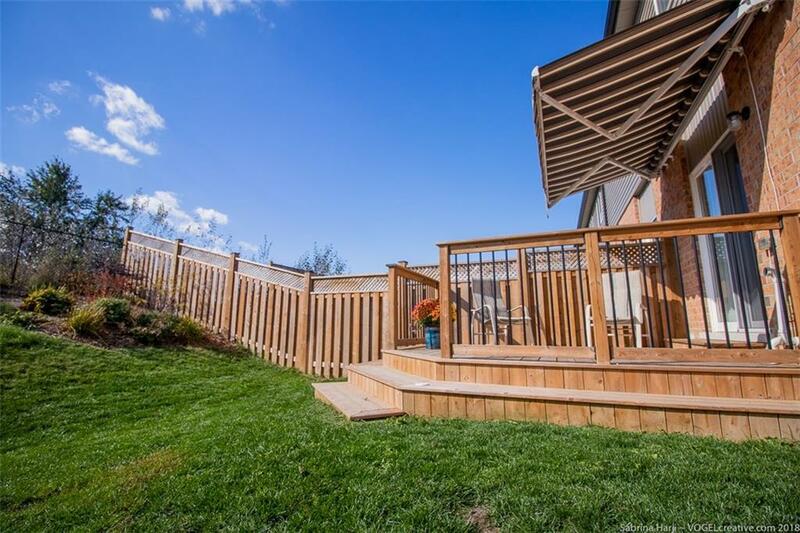 Patio doors off the living room lead to a professionally built deck with a motorized awning for those hot summer days, and the fully fenced, private rear yard features a lovely perennial garden. 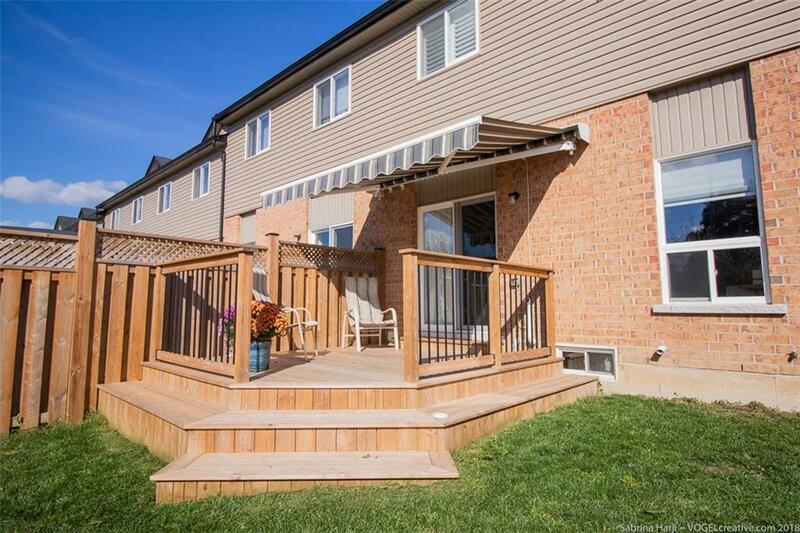 Don't miss out on the incredible value this area offers, this home will not disappoint.